If you're not yet enrolled in online ordering, click here to enroll. Welcome to an all new way to re-order your supplies. Now you can order your urology and ostomy medical supplies online with the LMSMART re-ordering program. Ordering your supplies has never been more convenient with our easy process. You can even tell us about changes to your prescription, physician, mailing address and much more without ever picking up the phone. It's simple to enroll for online ordering. All we need is your email address and the last four characters of your insurance identification number. Click the button below to enroll. Liberator Medical Supply, Inc. has been Bringing Better Healthcare Home to You™ since 1999. We are a national direct-to-consumer provider of sterile intermittent catheters, urological supplies, ostomy supplies, diabetes testing supplies, mastectomy bras and breast prostheses. Liberator Medical received provider accreditation from The Joint Commission, a national accreditation organization authorized by the federal government's Centers for Medicare and Medicaid Services, and holds an A+ rating with the Better Business Bureau. Liberator Medical is owned by C. R. Bard, Inc., an S&P 500 company, publicly traded under NYSE:BCR, and headquartered in Murray Hill, New Jersey. 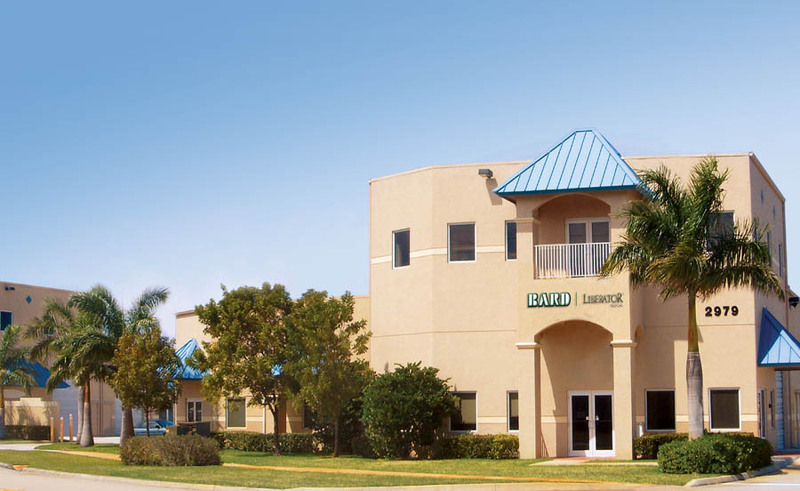 For more than 100 years, Bard has been a multinational developer and manufacturer of innovative, life-enhancing medical technologies in the fields of urology, vascular, oncology and surgical specialties.